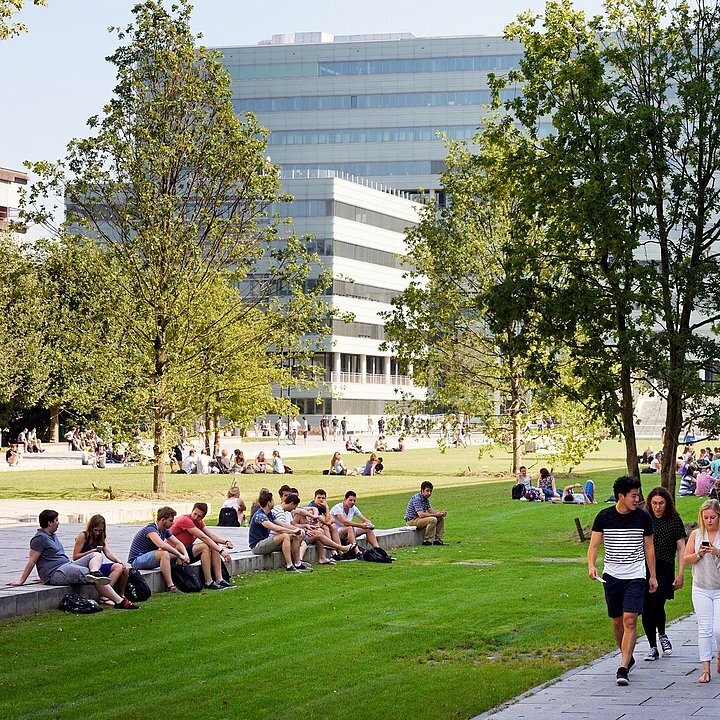 At our university there are many active communities, formal and informal, for students and staff, based on study program, interest, hobby, sport, career and much more... Find your community now via this website! 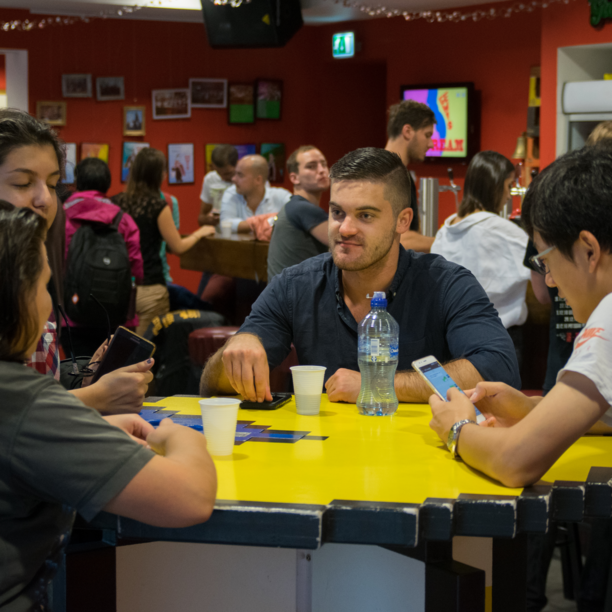 At TU/e we have many flourishing communities of staff and students from the Netherlands and abroad. We value our open, healthy, informal and caring community in which we create an atmosphere that enables us to do our best. We encourage everyone, students and staff, to play an active part and be actively involved in this TU/e community, because we believe that when we are personal, passionate, curious and connected, our community is the place where innovation truly starts. Everybody is welcome, regardless of gender, sexual orientation, religion, age or cultural background. Right now, there are over 150 communities for you to connect with, all linked in one way or another to the TU/e. To help you find communities of your interest, we have created an overview of all communities at TU/e via the community pages! As part of project Website 2.0, TU/e wants to make sure that all our communities can be found online by all our students and staff members. Of course this is also done to make it easier for visitors and new arrivals at our university to find a community to join. Currently, we are filling all pages. We started with 55 communities and every week we will publish more communities on this website until we have 'em all. This is not yet everything our new website has to offer for our communities. The community pages automatically links to public events organized by the community in the TU/e Calendar - and vice versa. Get your own Community site! We ask all TU/e communities to create their own page on the TU/e website! From that page, it is possible to directly link to your own (external) website. On the TU/e website, your community page can be found via overview pages (for employers, students, etc. ), can be linked to other relevant pages on the website (i.e. sports associations to sports center, study associations to departments) and will link automatically to events organized by the community. Of course we have space for logo's and photo's.